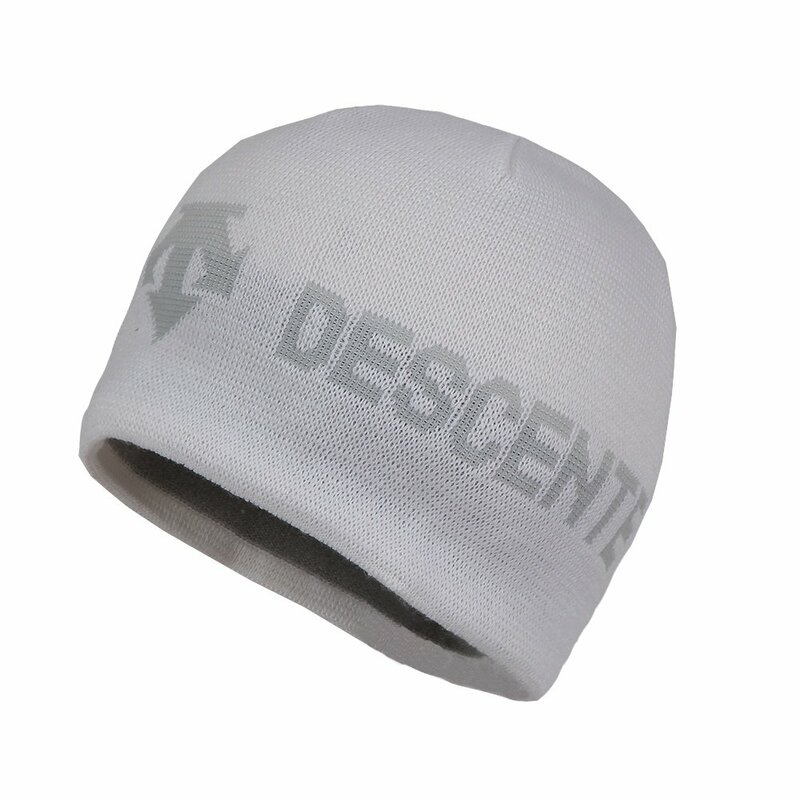 Keep that skull warm in the face of fierce cold with Descente's Boone Hat. This sharp, snug logo beanie features an exterior made from a soft, toasty acrylic-wool-polyester blend, combining the advantages of those fabrics into one tough shell. That's backed up by a soft-touch liner, for silky comfort inside. Heat Navi® insulation absorbs infrared heat to keep you extra warm. "Sizing for the hats is indicated as "OS" Precisely what does the mean? " "Thank you for your inquiry! The O/S stands for "One Size" fits all. We hope this information helps! "